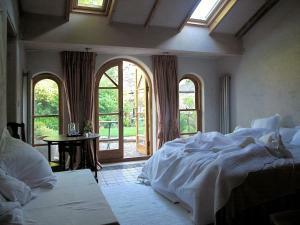 Originally an 18th- century Artisans home, Machado Gallery B&B is in the centre of the historic village of Barford which sits beside the River Avon an..
White-Sails is a boutique-style luxury B&B offering en suite air-conditioned guest rooms, an award-winning breakfast and free WiFi throughout. 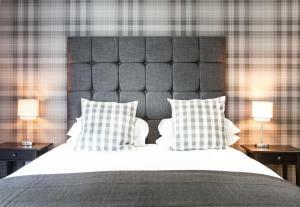 The pro..
Suffolks Apartments is just 5 minutes’ drive from the centre of Cheltenham. There is free on-site parking and free WiFi at these Gloucestershire apa.. 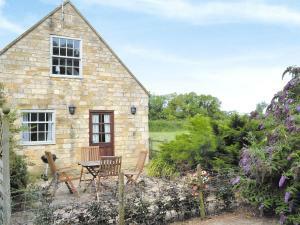 Situated in Lower Slaughter, this holiday home is set 37 km from Oxford. The unit is 37 km from Stratford-upon-Avon. Free WiFi is provided throughout ..
Lilydale is located in the centre of Tewkesbury, only minutes from shops, restaurants and pubs. 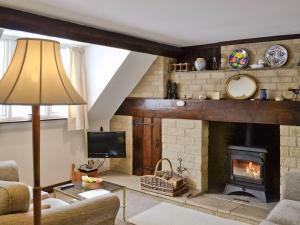 The holiday home benefits from free WiFi access throug..
An 8-minute drive from the centre of Cheltenham, Glenfall Farm Bed and Breakfast is within 25 minutes’ drive of Cotswolds towns Stow-on-the-Wold and.. The Burrows offers accommodation in Upper Slaughter. 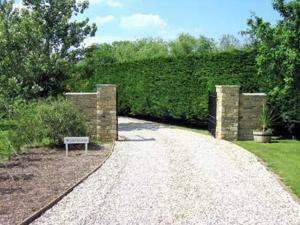 The property features views of the garden and is 39 km from Oxford. 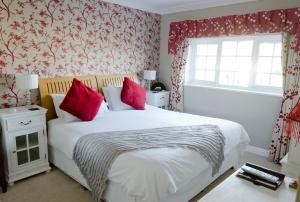 The kitchen comes with a dis..
Puck'S Place is a holiday home with a garden, located in Stratford-upon-Avon. 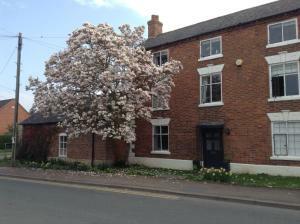 The cottage is 1.2 km from Royal Shakespeare Company. 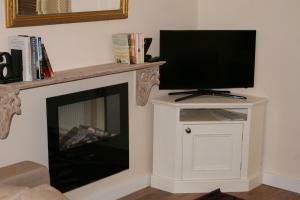 The unit is fitte..
Dove Cottage is a holiday home set in Ampney Crucis, 49 km from Bath. 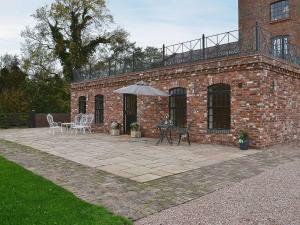 The property is 44 km from Oxford and free private parking is featured. The kit.. 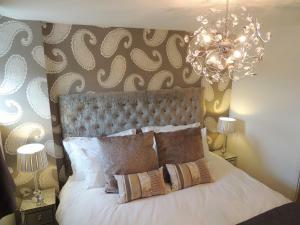 Lock Haven offers pet-friendly accommodation in Bromsgrove, 20 km from Birmingham. The unit is 26 km from Stratford-upon-Avon. Free WiFi is offered th.. 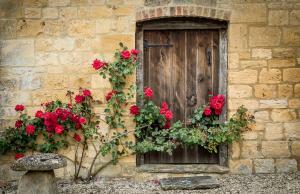 Dawn Run offers accommodation in Winchcomb, 2.1 km from Sudeley Castle. It provides free private parking. The kitchen is fitted with an oven, a toast.. 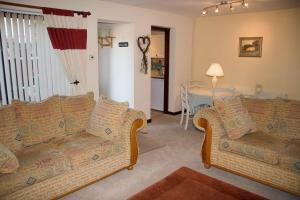 Situated in Andoversford, this holiday home is 50 km from Oxford. The unit is 38 km from Stratford-upon-Avon. The unit is equipped with a kitchen. To.. Unique Barn in The Vale of Evesham is situated in Badsey, 14.5 miles from Cheltenham and 15.5 miles from Stratford-upon-Avon. Free WiFi is available t..